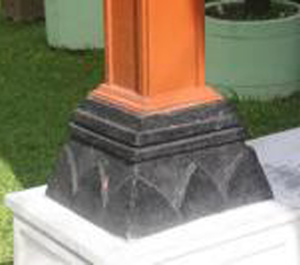 a lofty, slender, spacious pavilion above a somewhat massive stylobate. 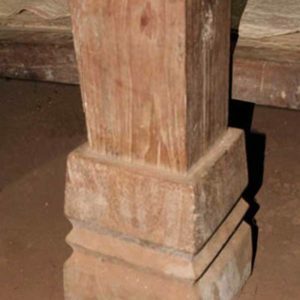 Traditionally, the pillars are not firmly attached to their sendi, so they can swing and even lift slightly in the event of earthquakes. 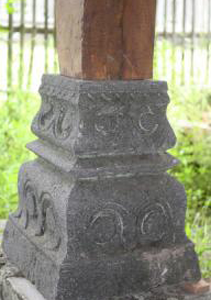 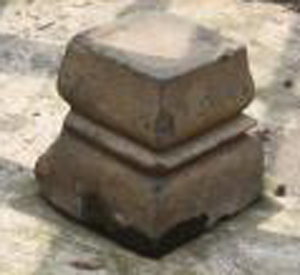 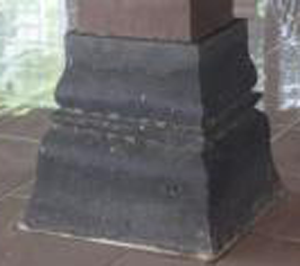 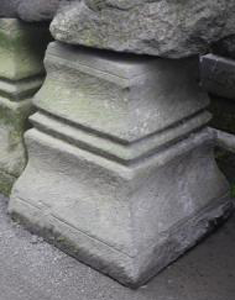 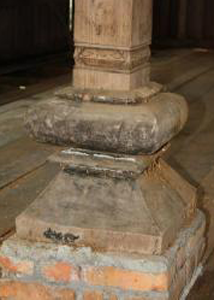 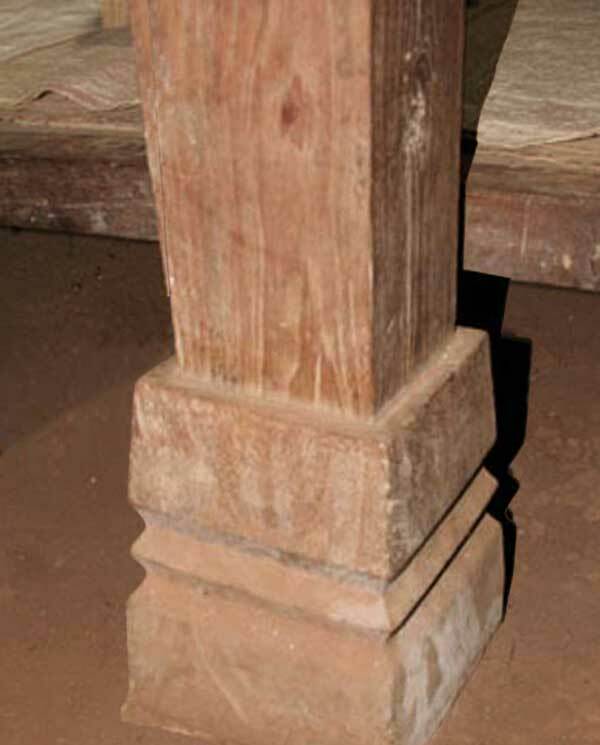 The lower end of the pillar is embedded in the stump so that the pillar can not get out of its base. 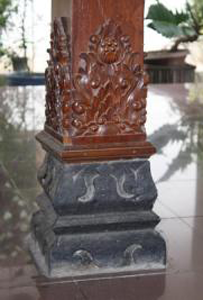 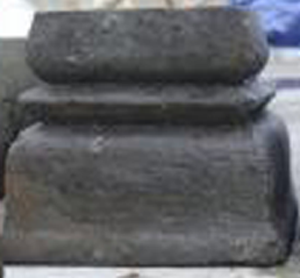 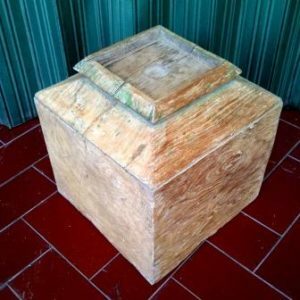 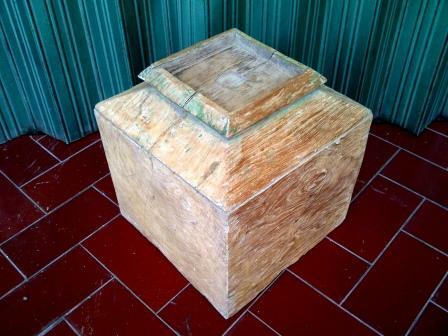 The midday is often carved in blocks of soft parasitic stone, the Balinese can not resist the pleasure to carve them. 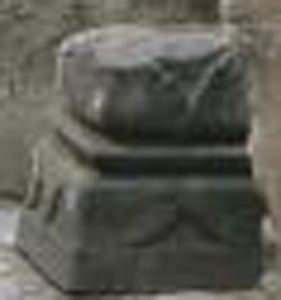 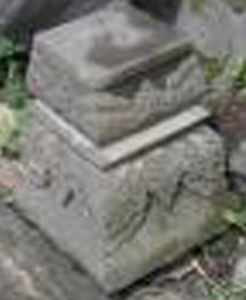 In the temples, these sculptures often represent winged lions.